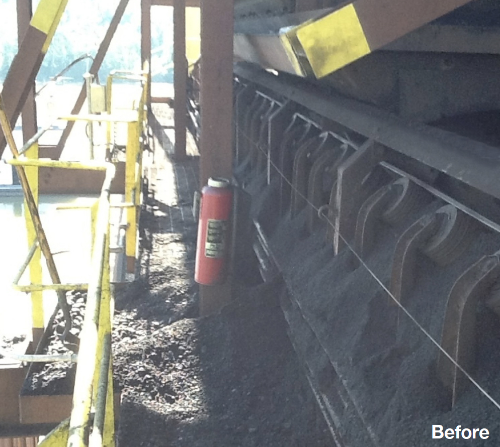 Conveyor are often vulnerable to a myriad of issues concerning impact, belt wear, and sealing which, in turn, may lead to a decrease in productivity safety, and profitably for your mine. 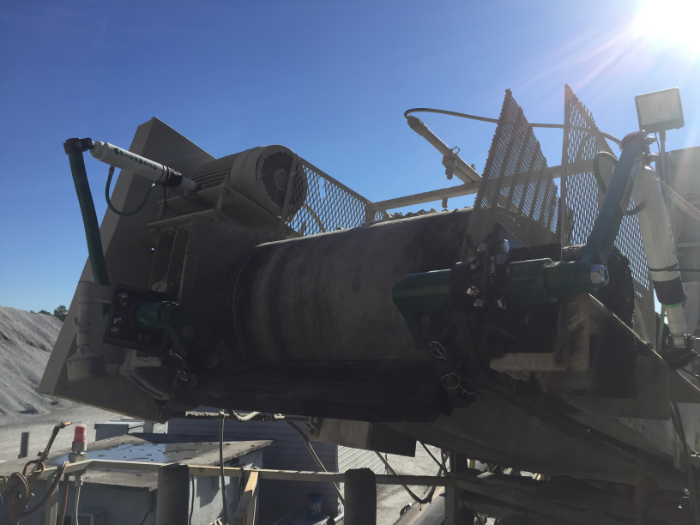 This week’s Blog discusses with Richwood – a company with more than three decades designing innovative solutions for the worldwide bulk material handling industry – about some of their solutions to the wear and tear that can affect your conveyor system. 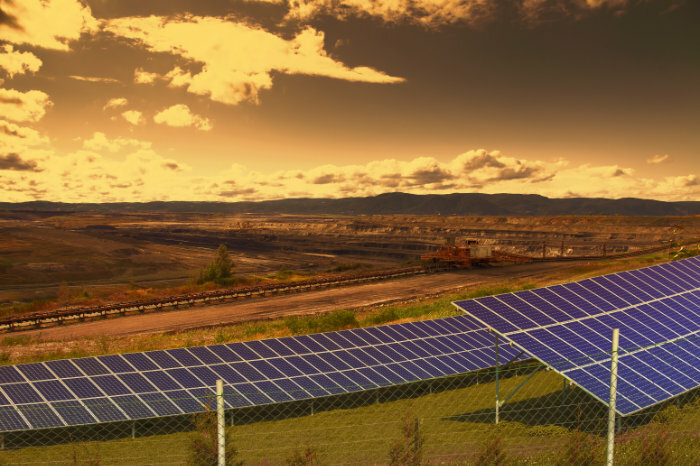 A product innovation is helping to reduce costs and increase the relocatability of PV plants in remote areas of the world. This week’s Blog discusses how solar power mobility is helping to drive shorter PPA feasibility. Mines can be hostile environments. 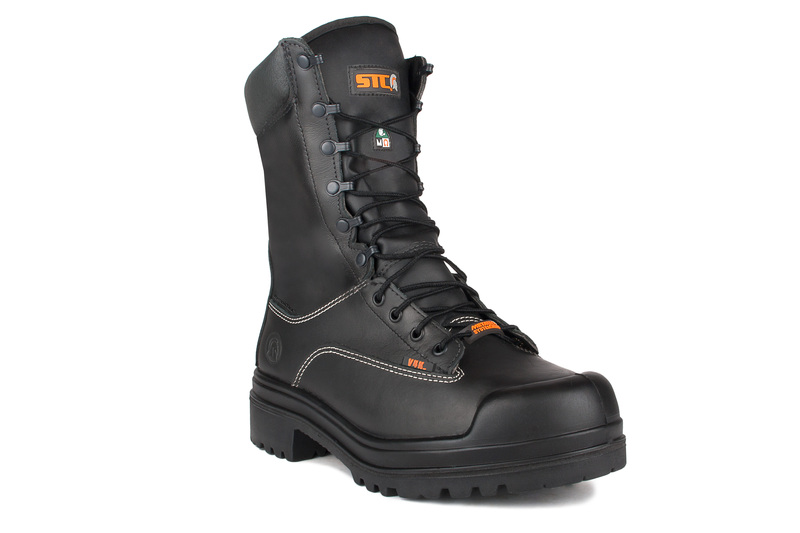 Proper footwear can help grip in a sticky situation and protect when the going gets tough. This week’s Blog features a shift-planning tool that is expected to help mine sites achieve significant increases in productivity gains. Investing in a long-term solution conveys smart business sense that can yield success for your company by improving production, reducing wear on equipment, and improving onsite safety. The environment in which workers move and the risks surrounding them are closely linked. Are your boots up for the challenge? 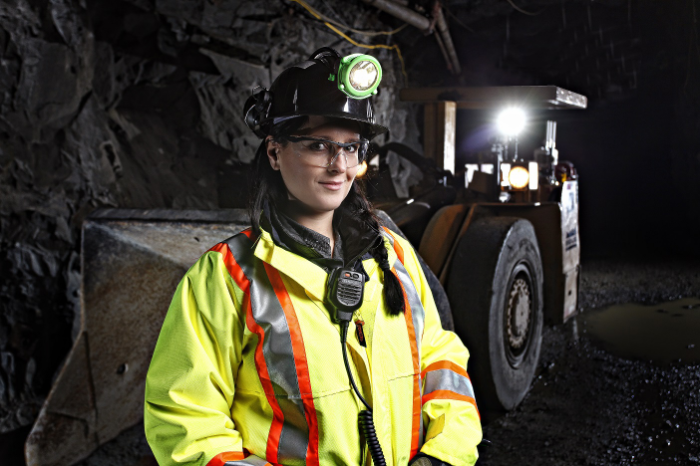 Mark your calendars now for this virtual career fair, designed to connect you with top Canadian minerals and metals companies…all from the confort of home. 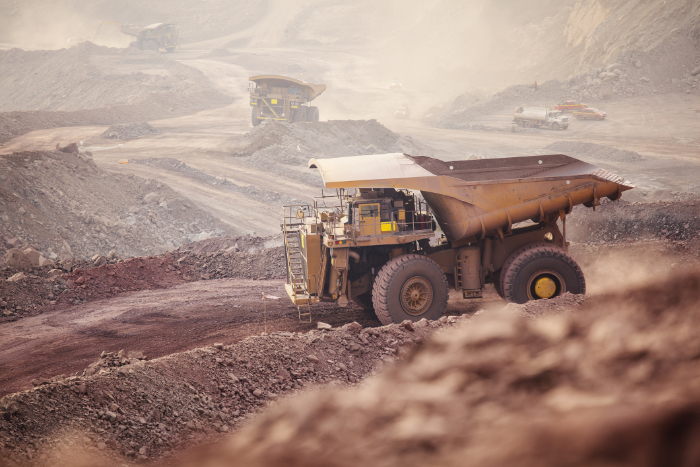 Mining companies – make sure to read this Blog too, to learn how you can reach candidates via this innovative new platform. Access to industry experts, informative exhibits, networking opportunities and educational opportunities. This newly-structured conference will feature more solutions to business challenges than ever before. Registration is open! How do you make the toughest job in the world more predictable and productive? 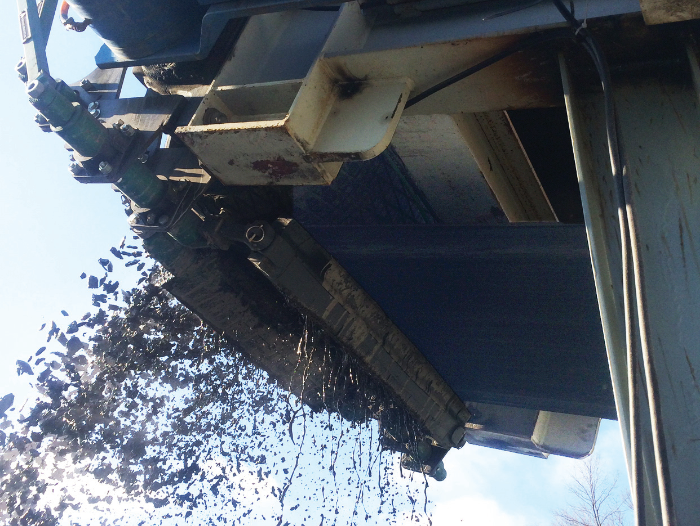 Keeping your conveyor belt running well should be at the top of your list.